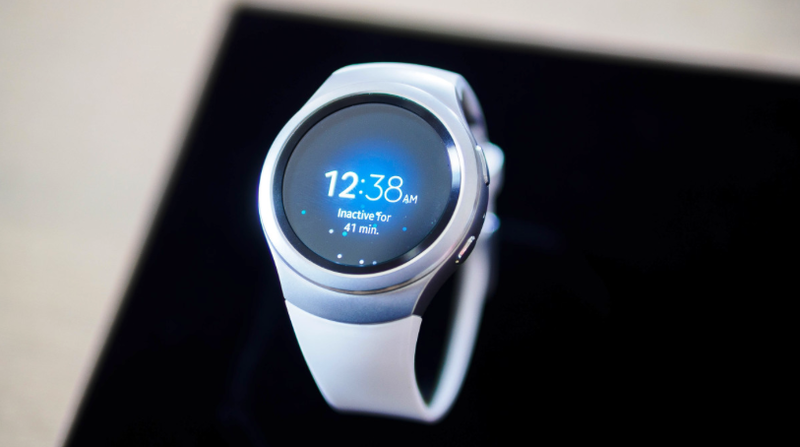 Samsung’s latest wearable, the Gear S2, may make its way to iOS at some point, a company spokesperson said. The Gear S2 supports Android handsets running Android 4.4 or better, with the lone hardware requirement being 1.5GB RAM. The Samsung spokesperson also said the company is “positively looking” at getting Tizen working with iOS, but offered no timeframe for when we might see iPhone owners wearing a Gear S2. It’s also not known if Samsung’s other wearables are being considered for iOS integration.